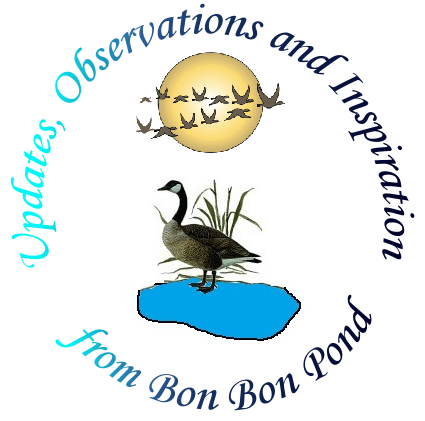 Reflections from Bon Bon Pond: Where are the Woollies? Good grief, where in the world have all the woolly bear caterpillars gone? Here we are at the halfway point in November and I’ve seen nary a one. ??? A Google search has turned up nothing of note regarding this year’s crop. ???? Folklore claims the furry fall critter’s band width and color can determine the severity of the upcoming winter, but in reality it’s related to the insect’s age and moisture level during its development. Perhaps, then, the severe drought here in central Minnesota is behind their absence? On the other hand, maybe they are missing in action on account of the “new normal” in the Midwest of warm and wimpy winters. ??? I wonder if other areas of the country are also experiencing a woolly-less late autumn. ?? ?